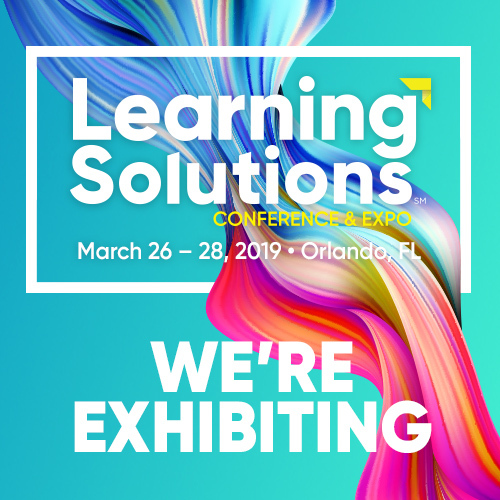 The Mobile Coach team has just returned from an exciting trip to Elliott Masie’s Learning 2018. The event was very well attended with close to 2000 industry leaders enjoying keynote addresses from Leslie Odom, Jr. and former First Lady Laura Bush, among others. 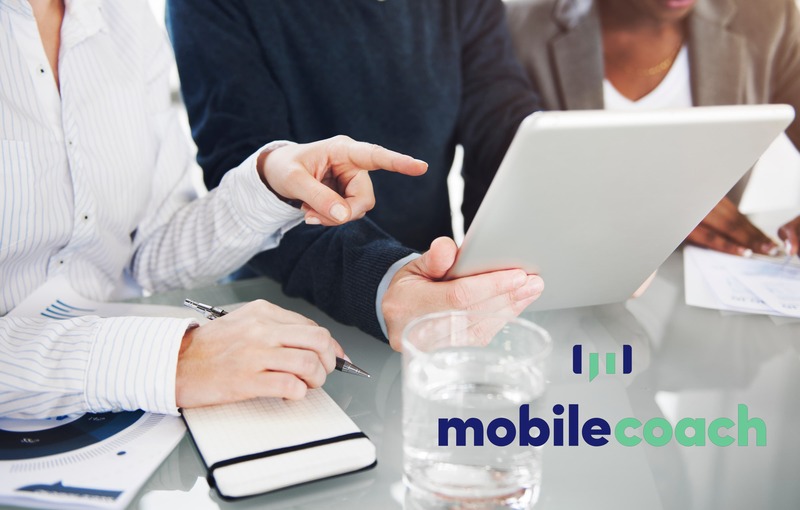 Mobile Coach was proud to provide the official chatbot for the conference, LearnBot. 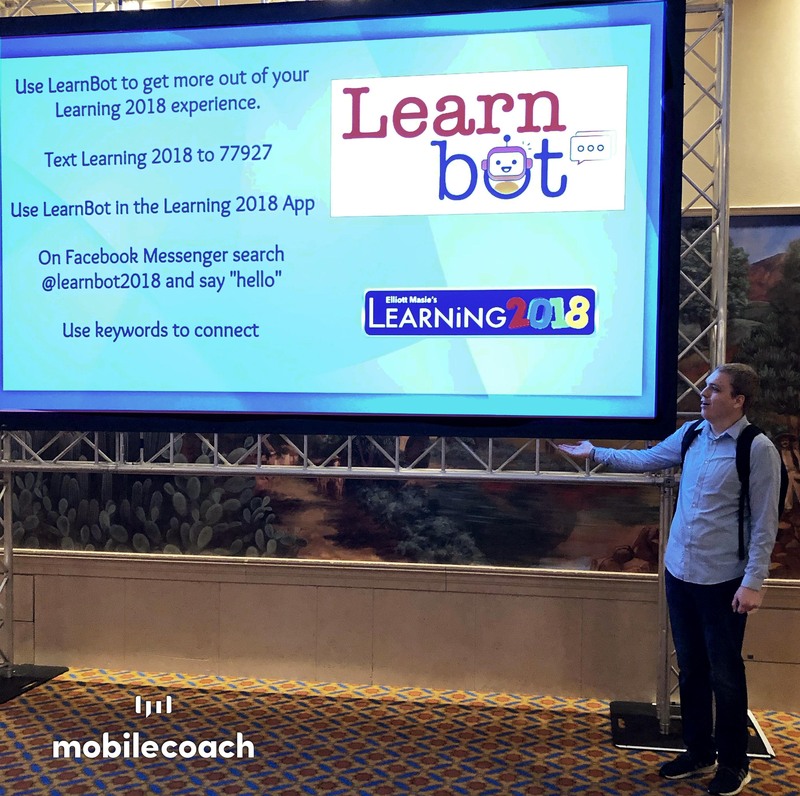 As a powerful learning tool, LearnBot helped attendees get the most out of their Learning 2018 experience, as well as give people a great hands-on example of what chatbots can do. LearnBot answered questions, provided event updates, and even curated public notebooks created throughout the event. During the course of the conference, LearnBot had over 1800 conversations with attendees. LearnBot was asked over 1520 questions and was able to interact with more than 84 individual keywords. That doesn’t even include the public notebook entries for the 190+ sessions! 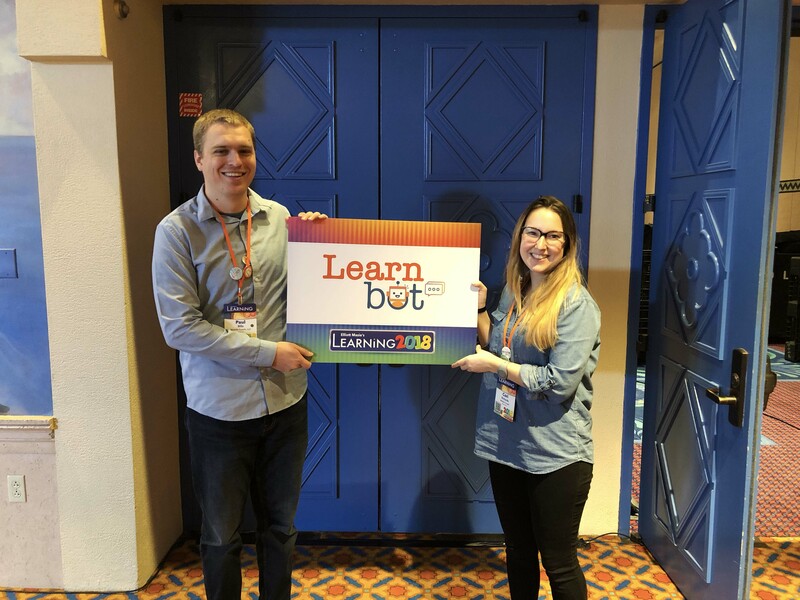 LearnBot is just getting started — we learned a lot about what users intuitively expect a conference chatbot to do and how we can improve the experience in the future. 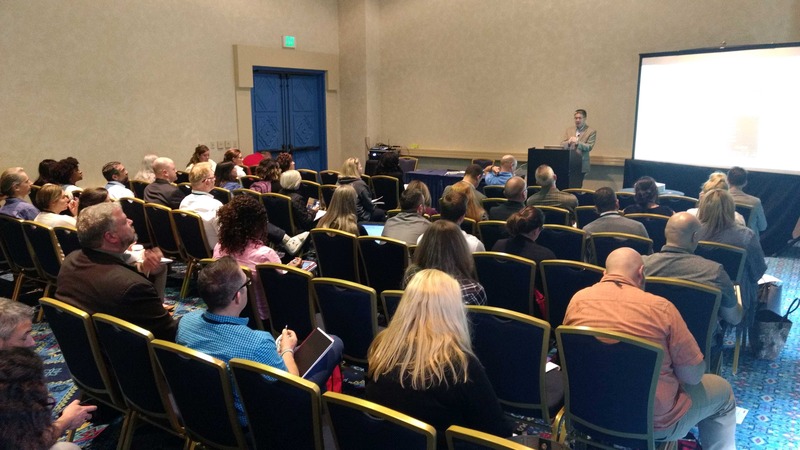 We even held a brainstorming session with a full room of attendees who provided valuable feedback about the LearnBot experience. There were great ideas that we’re excited about implementing down the road. We look forward to continuing our collaboration with Masie Productions. 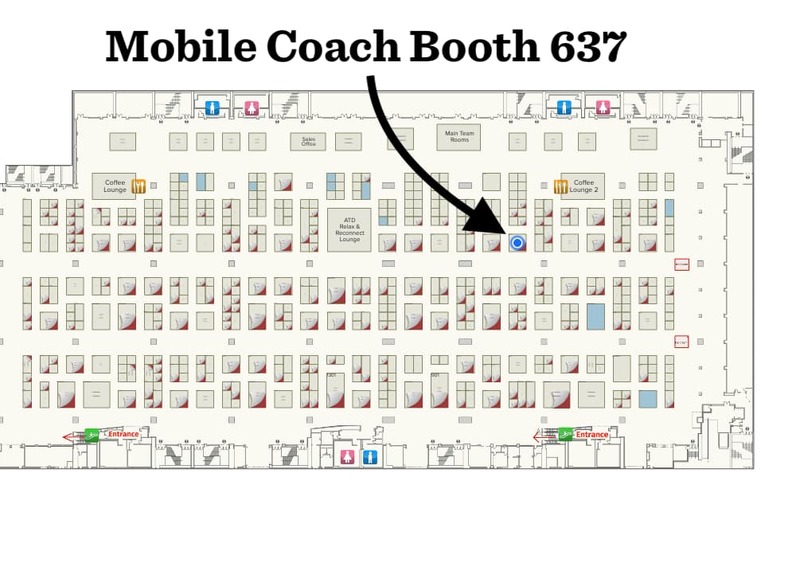 During the conference our very own Vincent Han, CEO and Founder of Mobile Coach, gave a popular session on LearnBot. Entitled “Meet LearnBot: How we built the Learning 2018 chatbot” this session gave greater insight on how LearnBot was developed. In addition, it answered essential questions about how chatbots really work and how they are used to facilitate learning in the workplace. 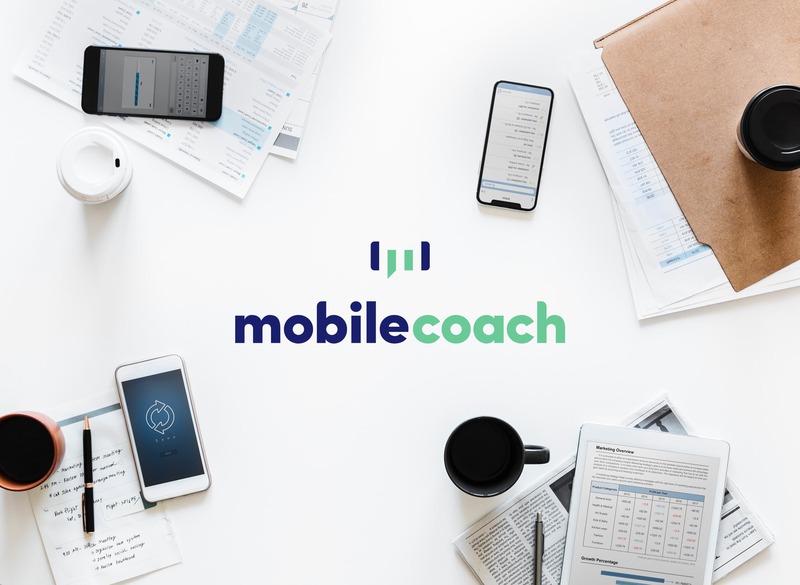 Want to learn more about Mobile Coach and how chatbots can help you achieve your learning goals? Click here or call 1-888-977-2522 today!